If either you or your agent are holding an open house, there are two main points to remember. First, you want to attract as many people as possible so you get as many offers on your home as possible. Second, potential buyers need to be able to visualize themselves in your home. The goals of all the steps in setting up an open house support one or both of those points. Houses are sold through fliers, signs stuck in the lawn and word of mouth. However, never forget that they are primarily sold through people looking at listings, and listings today are online. They are very picture driven as well. If you’ve looked at listings lately, multiple pictures showing every room, stairs, yards and even the street are fairly common. 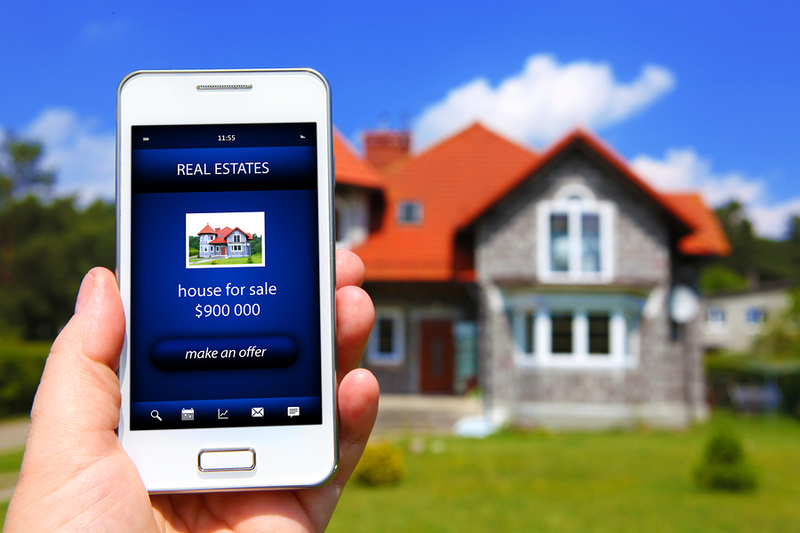 Many sites also have videos where potential buyers can walk through the house virtually. These methods create buyer interest. 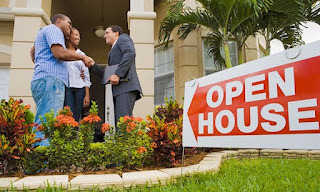 They also make it much more likely the people who show up at your open house have focused interest in your home. Don’t be left behind. Use the multiple listing method as well (more agents = more potential buyers) and be sure agents are posting information to the max. That means, using Licensed Realtor who is a member of the Wasatch Front Multiple Listing Service will list your home on the MLS, Realtor.com, Social Media, and so much more…it pays to have someone work for you! Buyers are thinking of their future comfort and happiness in your home. They need to mentally see themselves watching TV in your living room or playing with their family in the backyard. Less is so much more! Remember, you are moving anyways, so this is a great time to start your packing and have it ready to go when closing day arrives! Your house has to be spotlessly clean when it’s being shown. Period. Dirt and grime could lose you a sale. So, scour every inch of your home. Make sure it gleams. This goes for surfaces, but also spaces in closets, under dressers and behind the refrigerator. 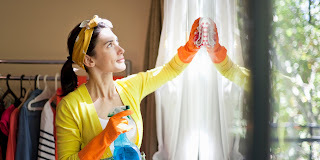 Believe it or not, anything white shows dirt…therefore, if you have baseboards, blinds, doors, anything that is white…wipe it down with Clorox wipes and keep it clean! All of it. It doesn’t matter how much you love your fur babies. Potential buyers might not. If they are allergic or find dogs frightening, that’s another sale gone south. 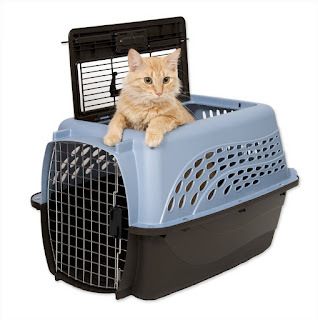 Let’s talk about the Litter box! CLEAN IT OUT!! If you walk through the door and can smell litter box or wet dog, you have a HUGE problem. Best advice is to place the litter box in the garage for showing, spray the home with a neutral air deodorizer, and remove the cats! Don't want to do the open house? We can help!Give us a call today and we can get you in touch with one of our amazing Realtors!